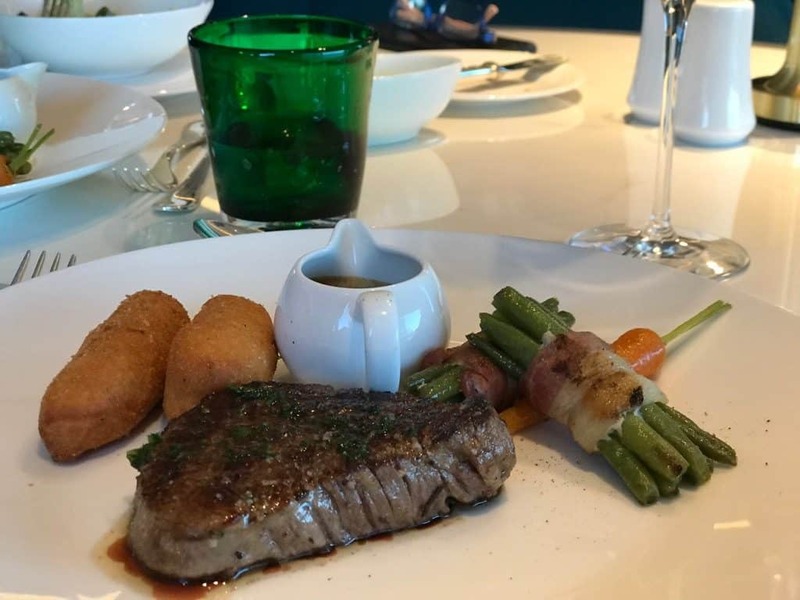 There is no doubt that if you are looking to be wined and dined on your next vacation, then Crystal Cruises is the company you are looking for. This exclusive cruise company makes you feel as if you are staying in a luxury hotel, only it floats on majestic waterways! At least the Grand Europe Crystal Mahler ship does, it floats along the shores of the Netherlands, Germany, Austria, Slovakia, and Hungary. 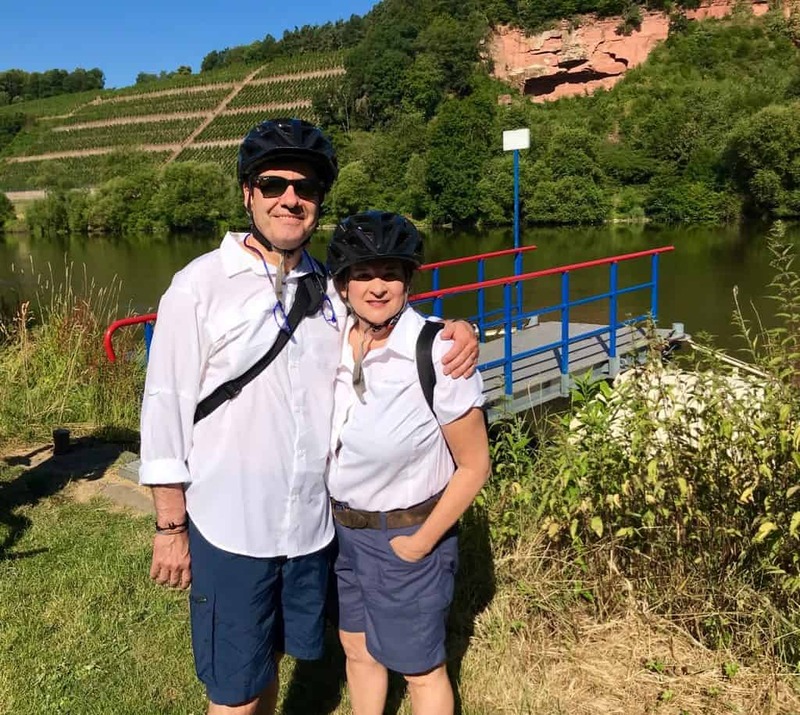 In fact, I think it by far has the best German river cruise stops on any European river cruise I have ever been on (I’ve cruised these waters at least nine other times!). Crystal Cruises is a full-service cruise ship and they help you complete your journey by anticipating your every need along the way so that you have the ultimate experience. Crystal Cruises will take care of all your vacation needs from start to finish. Whether you are looking for privacy, family group fun, a girlfriend’s getaway, or need more couple time, Crystal Cruises has what you need. They offer a new way for people to explore the European rivers that is different than its competitors. 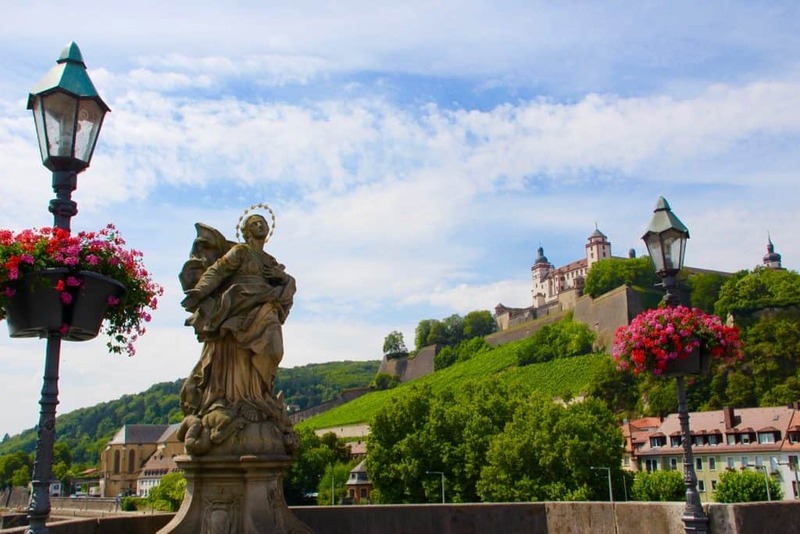 Since the goal of Crystal Cruises is to “achieve all-exclusive excellence”, then imagine how you will feel after 16 days on the Rhine, the Main, and the Danube Rivers. The service of Crystal Cruises starts on the shore when you book your cruise and continues onto the ship until you are safely back at the airport to make your way home. A journey on Crystal Cruises is intimate, pleasurable, and of superior high quality. You can expect the best. In fact, Travel + Leisure magazine has named Crystal Cruises the “World’s Best” in numerous categories over the years. The acquisition from Genting Hong Kong in 2015 has continued to make Crystal Cruises one of the top cruise ship companies which include: Crystal Cruises, Crystal River Cruises, Crystal Yacht Expedition Cruises, Crystal Luxury Air and Crystal Air Cruises. So when it comes to luxury travel, with this brand, you have plenty of choices to choose from. And when it comes time to book an exclusive cruise holiday, there will be no other company that beats the excellent and superior services of Crystal Cruises. I honestly believe they go the extra mile. Crystal Cruises: What is it all about? The four pillars that have molded the Crystal Cruise ship brand into what they are today include service, space, quality, and choices. 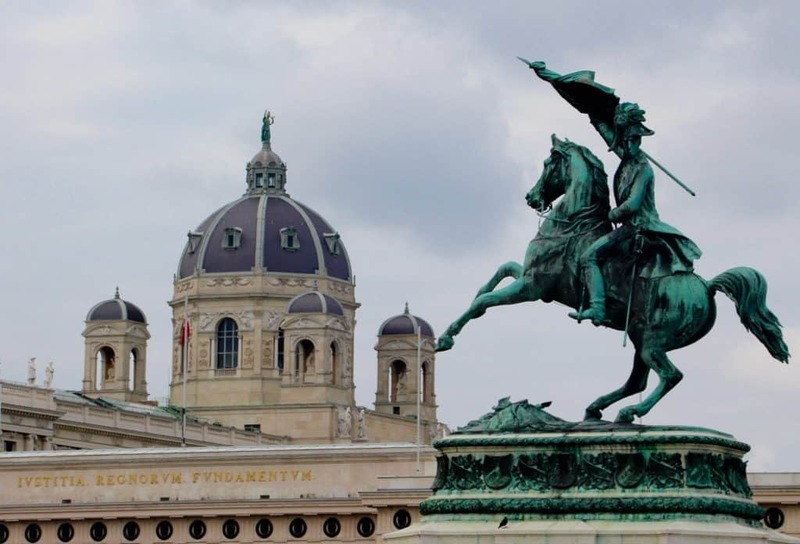 And that is exactly what you will receive on your 16-day tour through Europe. The motto of this cruise line is to make sure that their guests feel like they are the “one and only” and not “one of many”. This motto has struck a chord with many guests because of the experiences they have had with Crystal Cruises. 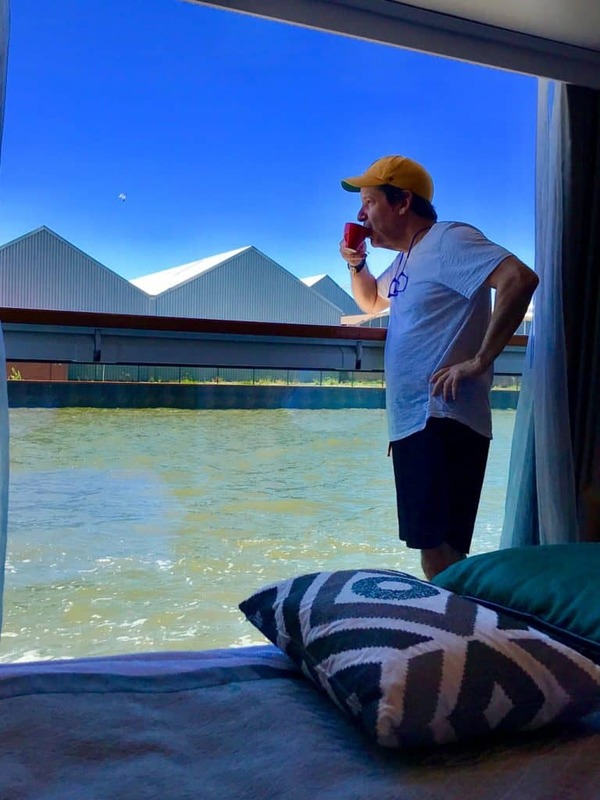 In fact, I spoke to many passengers on my river cruise that had such a great time that they were ready to book their next trip. I also met many returning customers. They say that the service cannot be beaten, nor have they found this level of service on other ships. 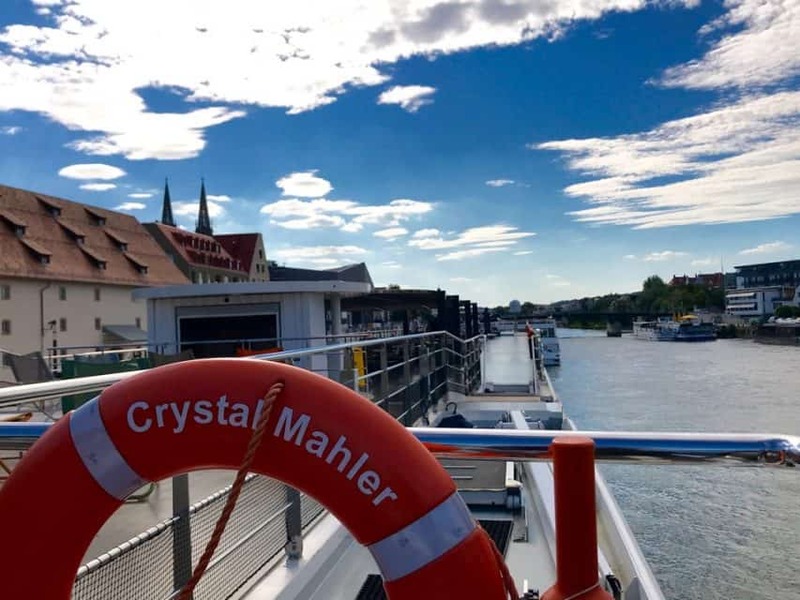 Crystal River Cruises’ Mahler ship travels to major European cities such as Vienna, Amsterdam, Cologne, and Budapest. But it also travels to the smaller, less crowded destinations, so that you can get a feel for the different regions in Europe. 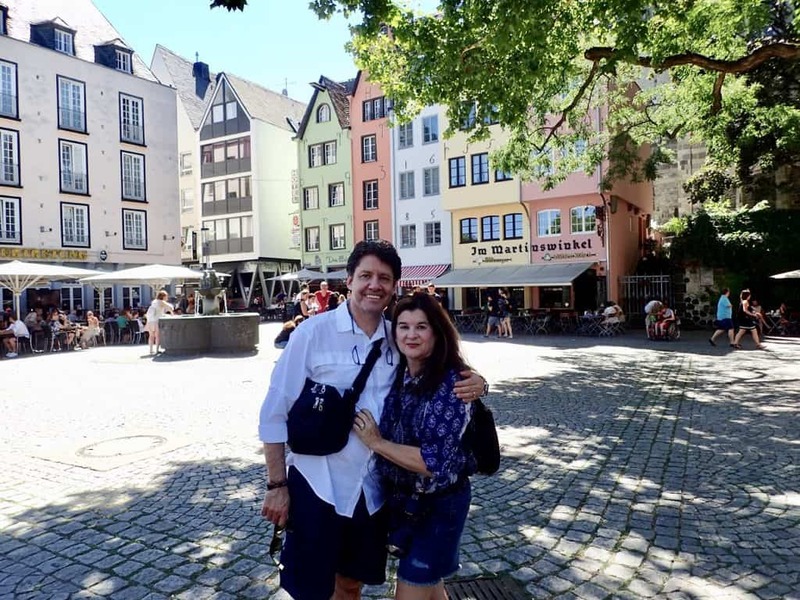 Specifically, this cruise does a great job visiting the small cities in Germany. 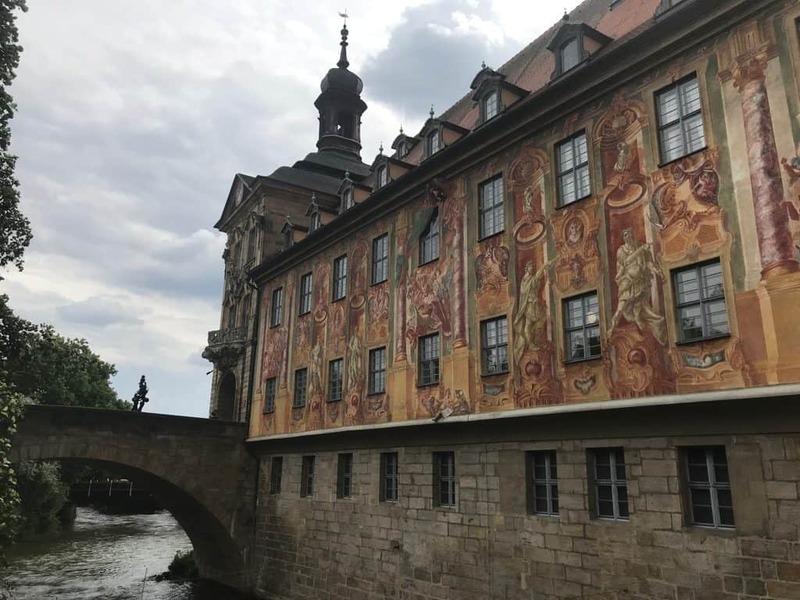 This portion of the German river cruise offers guests a chance to take in the beauty of their tiny villages along the water without the masses of tourists that are typically seen in the big cities (although you will visit them too). 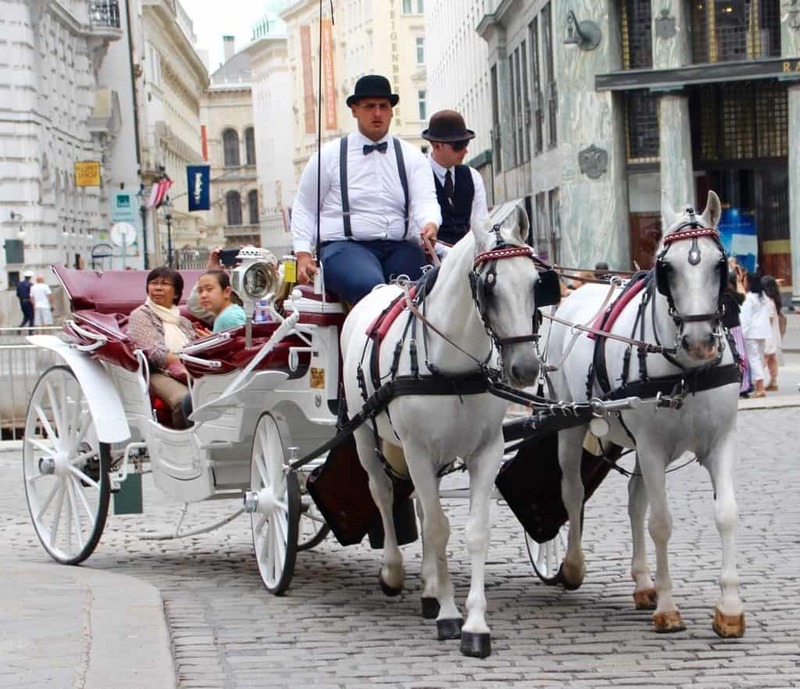 They also offer excursions for the slower moving crowd, so don’t worry if you can’t get around as easily as you used to, nor do you have to worry about being with the slower crowd when you want to get out and move about faster. Again, everything on board is personalized to your needs, including your suite butler who will get to know you over the course of a few days. Before you know it, he will begin to anticipate your needs, so you won’t even have to ask for the same things twice, as he will get to know you and your needs. Crystal Cruises: A European Floating Luxury Hotel! 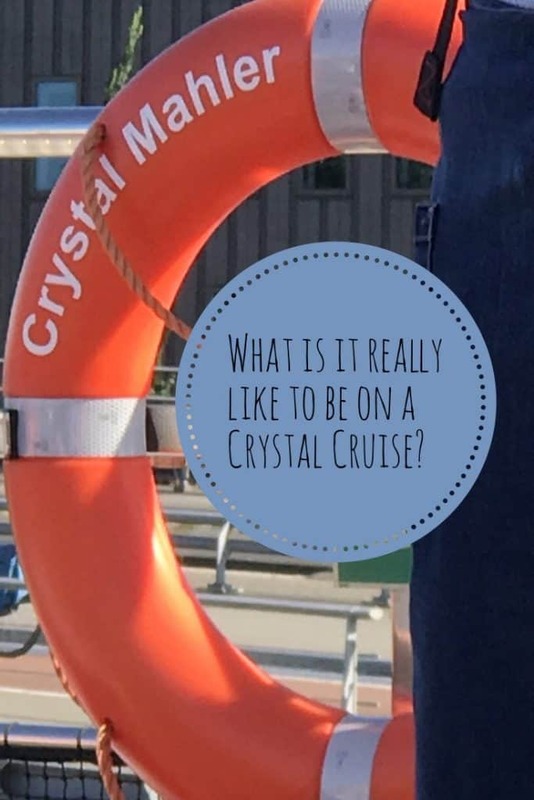 A few things that I loved about Crystal Cruises was the fact the Crystal Mahler, the cruise ships I was on offers the most spacious rooms, larger than any other river cruise ship in Europe. With a full walk-in closet, I was able to unpack with enough room for all my belongings (the butler will do this for you if you prefer). I also enjoyed the suite’s interesting electronic panoramic window that was easily able to operate with an electronic switch. It made sail away at night more intimate with the ability to take photos right out my mid-wall to ceiling massive window. I prefer this type of window than the outdoor patio I have seen on other ships. I also enjoy the high-quality chef-inspired meals with the premium liquors, as almost everything is included in the purchase price of your voyage. They also have knowledgeable wine sommeliers at dinner every night. Even tips for your services are also included, so you don’t have to bring your wallet with you when you leave your room. And don’t forget that your room comes with that European butler that I mentioned before! Crystal Cruises… they have thought of everything! And while most cruise lines aim for a 5-star rating, Crystal Cruise has taken it up a notch. The staff of the river cruise Crystal Mahler has the highest ratio of staff-to-guest to ensure the highest quality service. On the first week of my trip, there were about 35 people to 60+ staff, the second week there was about 55 guest to 60+ staff, so as you can see from the numbers, there was always more staff than guests! The reason they have so much staff is that Crystal Cruises takes its guests on a luxury journey. They are attentive, approachable, and always smiling and ready to serve. Sailing along the rivers of European cities would not be complete without a delicious meal to accompany the breathtaking views. The cuisine served onboard the river cruise Mahler ship included the freshest and most delicious ingredients available. 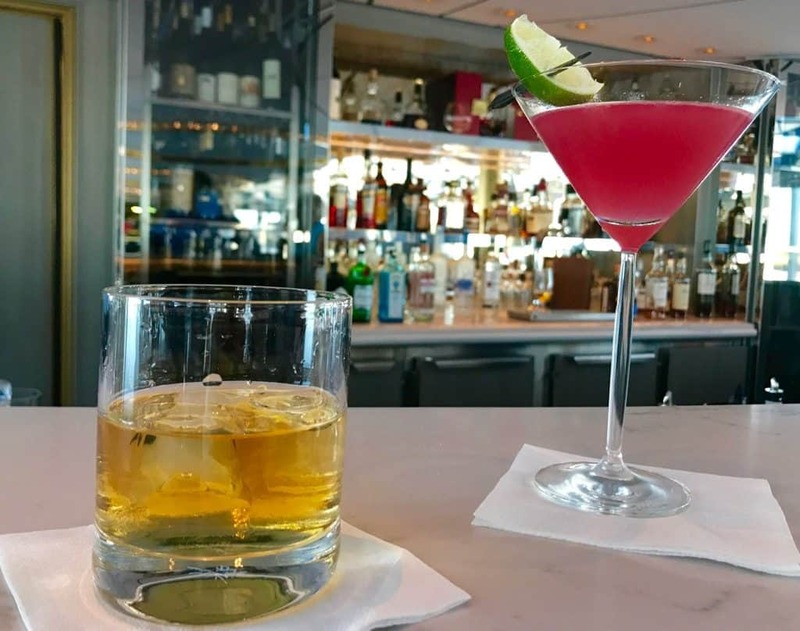 Some of the restaurants and coffee bars that are scattered throughout the ship include the Bistro, the Waterside Restaurant, the Vintage Room, the Palm Court and the Blue Bar. And certainly don’t forget about the room service, that can be set up through your butler. Entertainment and relaxation go hand in hand onboard the Crystal Cruises ships. Fabulous piano bars, jazz shows, and Broadway type shows are all available while taking a Crystal river cruise. 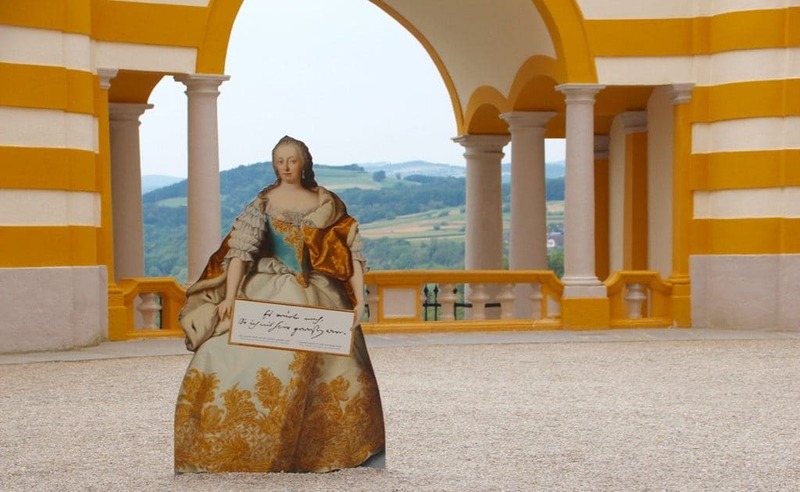 I experienced everything from a soprano and pianist performance in Regensburg, Germany to String Quartet in Würzburg, Germany to the Pressburger Duo who played traditional Slovakian instruments in Bratislava, Slovakia. Other nights we were entertained by the in-house entertainment duo Rita and Bruno (piano, guitar, vocals) in the Palm Court lounge. They also had game nights, trivia, Name that tune, a funny (Not So) Newlywed game as well. There were several enrichment lectures by guest speakers, too. 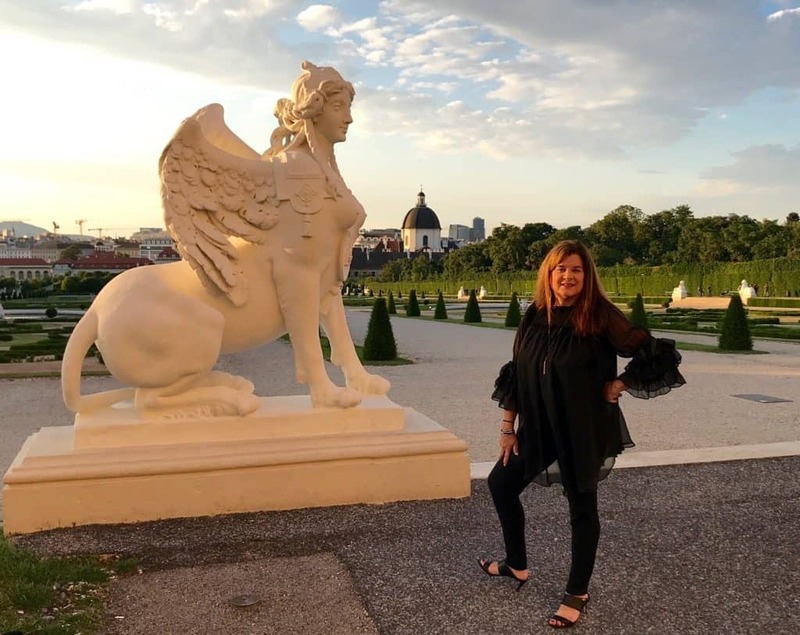 I loved the Crystal Signature Event at the Belvedere Palace in Vienna. It was one of the highlights of the cruise. 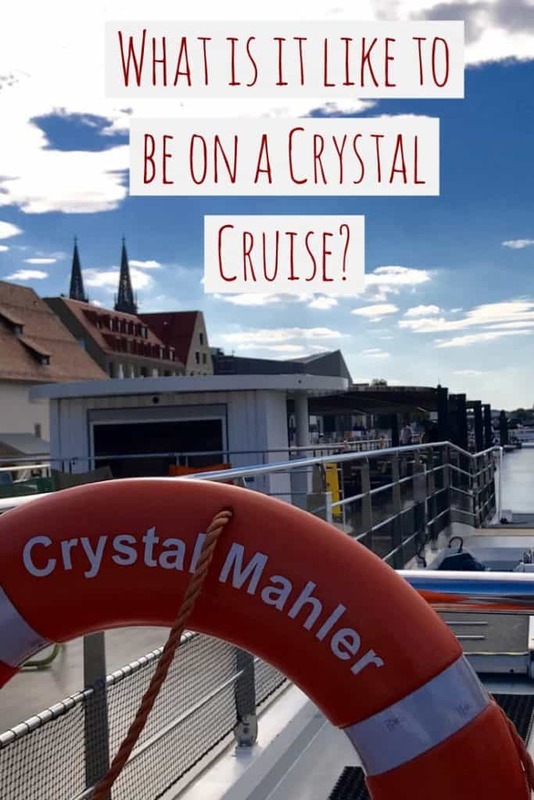 Only Crystal Mahler passengers attended. We were treated to champagne upon arrival. We got to attend a special showing of “The Kiss” by Gustav Klimt and saw other artwork in the palace. Then we were treated to a performance by the Schloss Schönbrunn Orchestra of Vienna with operatic singers and dancers in the Marble Hall. It was a special and enjoyable evening. Crystal Cruises Mahler ship also has shore excursions such as bike tours through the lowlands of Amsterdam or e-biking from one port to another. These are just a few of the options available for those who want to stay fit while they are vacationing. The on-ship guides are extremely competent and helpful. And when you get back, you can easily go to the ship’s indoor pool or the spa. 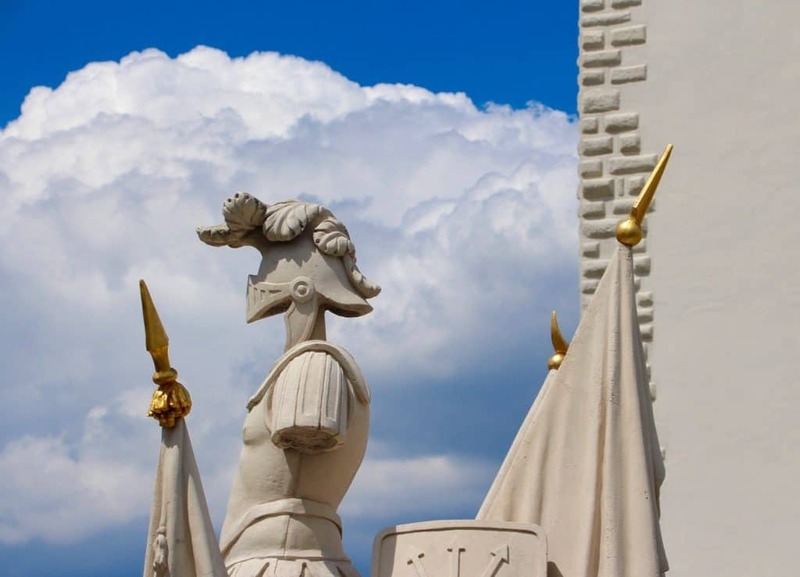 There is no better way to take in the views of the stunning European rivers than on a Crystal Cruise while floating down the Rhine, the Main, and the Danube Rivers. Disclosure: As is common in the travel industry, I was provided with compensation for the purpose of review by Crystal Cruises. While it has not influenced my review, PointsandTravel.com believes in full disclosure of all potential conflicts of interest. All Photos used in this article are the property of PointsandTravel.com. 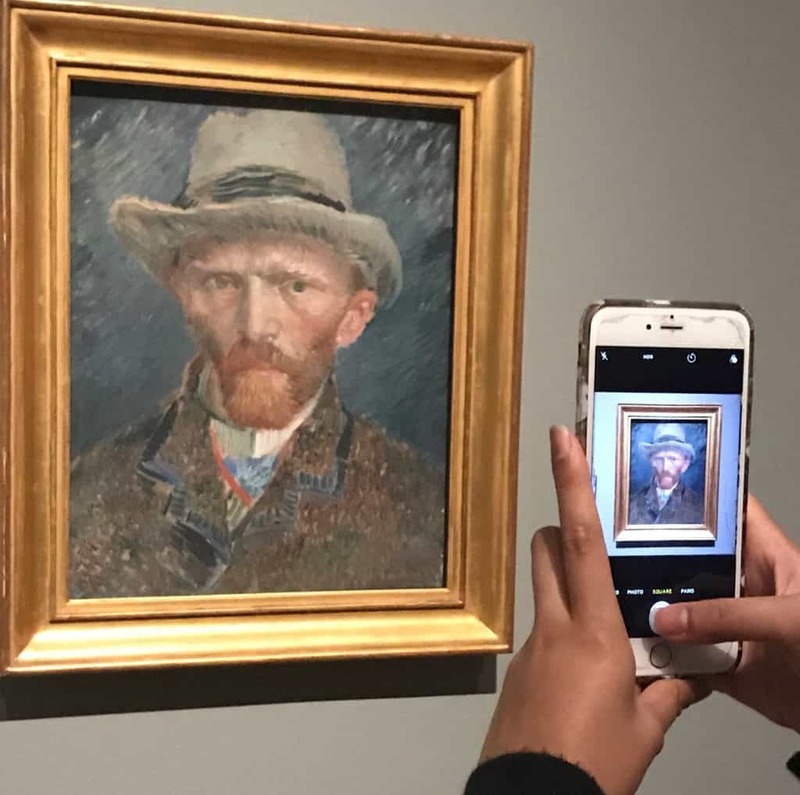 There may be affiliate links in this post. Love your site! Keep us in the loop about romantic trips, promotions, discounts, packages.